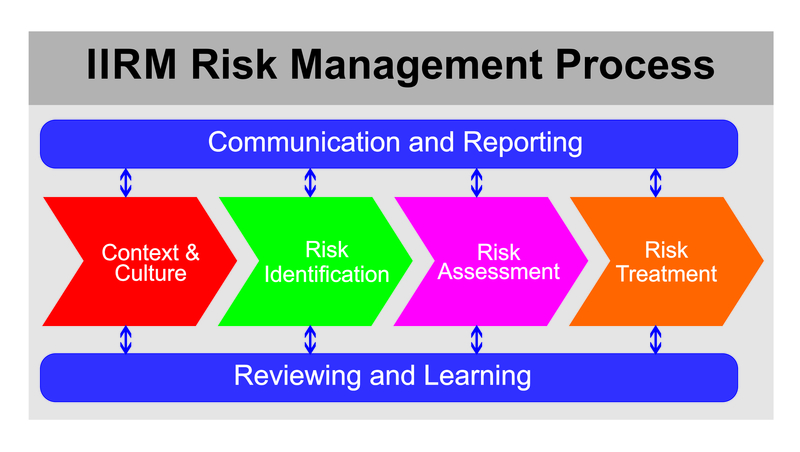 Driven by its purpose of creating value through effective risk management: IIRM (Investors in Risk Management) enables organisations to create, implement and enhance their risk management capabilities. 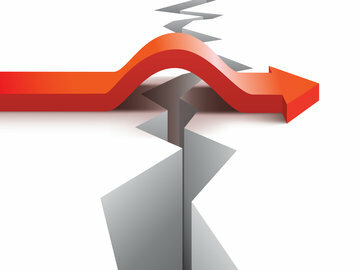 We provide Risk Management Accreditation (Certification) services to public sector and private organisations. 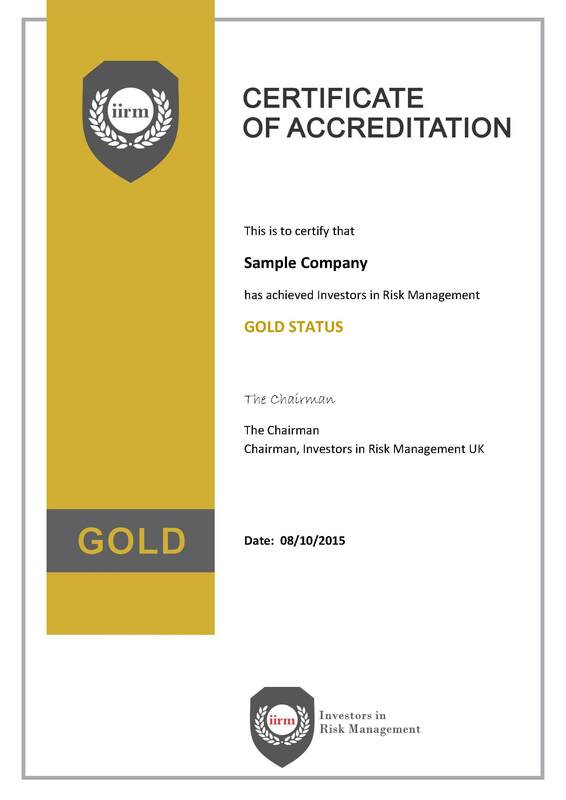 Successful accreditation against our Risk Management Maturity Model is the sign of a great organisation with a clear commitment to risk management and sustainability. Our independent expert advisory services also provide practical risk management guidance and assist organisations to manage their risks effectively through the application of their risk management processes at varying levels and within their specific contexts.